We are expanding! Coming April 2017! Matlock Electric is EASA Accredited! 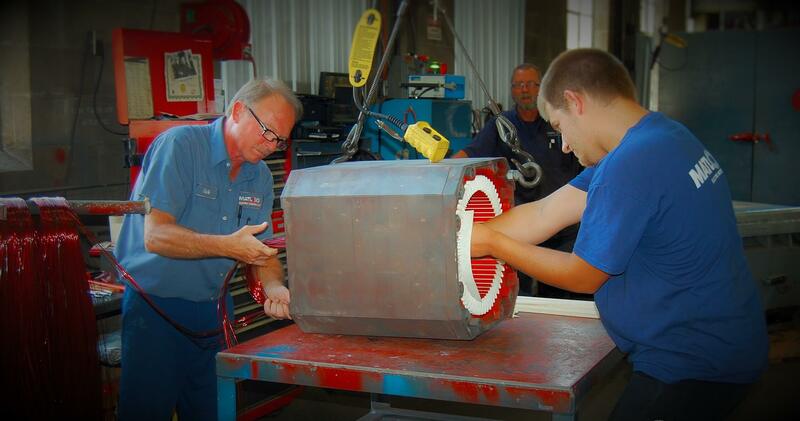 Within the states of Ohio, Kentucky, Indiana, West Virginia, and Pennsylvania, Matlock has always supported the highest standards of quality and integrity in the electric motor industry. We have been an active member and participant for 97 years in a local as well as national and international trade associations such as EASA, PTDA, and NEMA, along with newly becoming EASA accredited. Matlock has provided sales, service and professional asset management of electrical systems to the steel, paper, plastic, food, utility, chemical, mining, engineering, petroleum, machine tool, and elevator industries, to name a few. 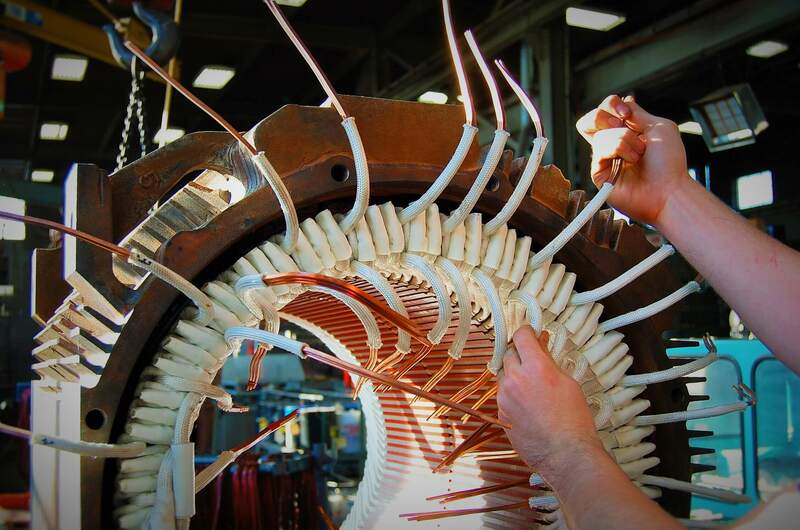 Matlock Electric represents over 500 years of collective knowledge in the electric industry, being in the forefront of the newest developments. 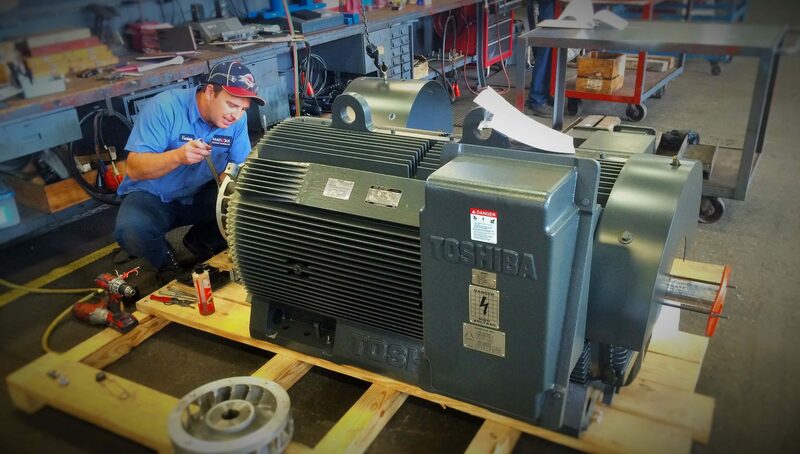 For electrical motor repair, new electric motor sales, servo motor repair, predictive and preventive electrical equipment and electric motor maintenance(ACMS), and field services, our 500 years of employee expertise will keep your plant running efficiently for maximum profitability. We understand your business, and are able solve problems and provide solutions to meet your specific operational and strategic objectives. Family owned, Matlock Electric has been dedicated to quality, service and complete customer satisfaction since 1920, which is backed by our industry leading comprehensive 3 YEAR WARRANTY.